Indianapolis is a beautiful city, full of unique luxury homes. Some of those stunning homes are historic homes that have been restored by either local residents or savvy investors. These homes have been updated inside and out, with careful attention paid to preserve the historic architectural elements so highly sought. 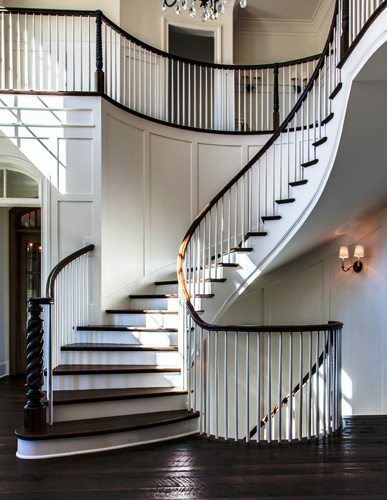 Whether you are looking to restore a historic home, build a brand new one, or tackle a remodel on an existing one, we can satisfy your custom stair design needs. 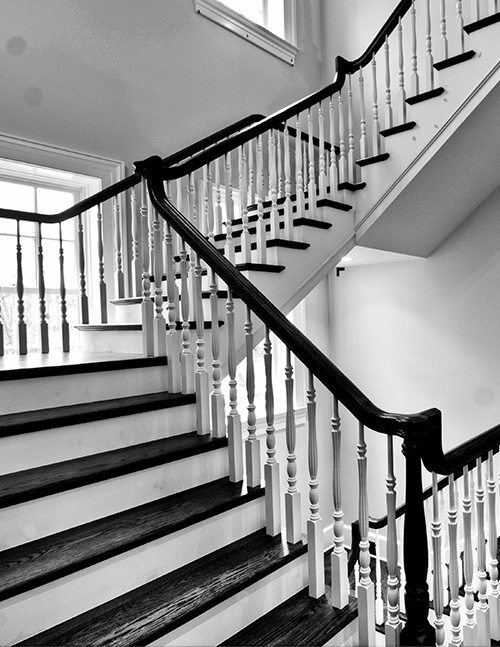 We proudly deliver the best in luxury staircases and guarantee our craftsmanship. 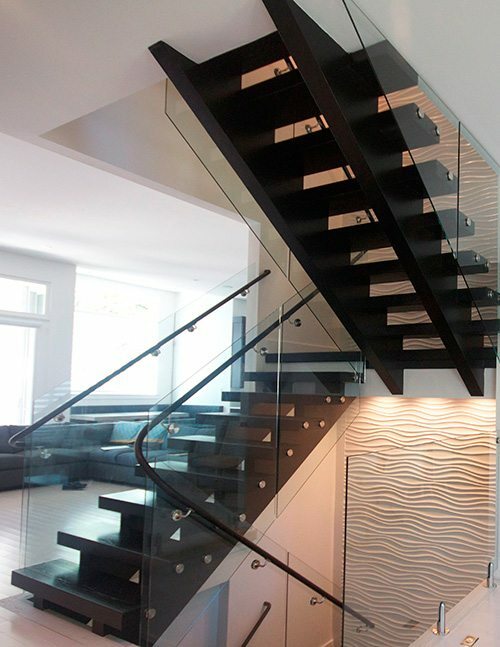 We believe a stairway adds so much more than functionality to a home – it can be a work of art. 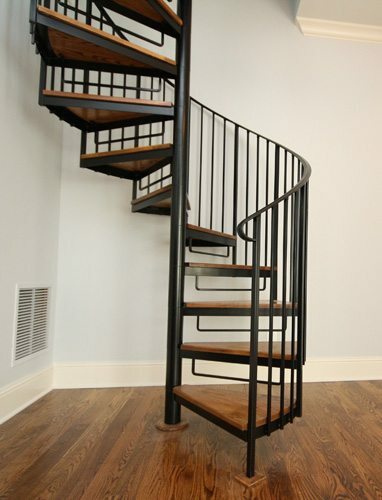 Contact us today to begin your custom staircase project in Indianapolis.